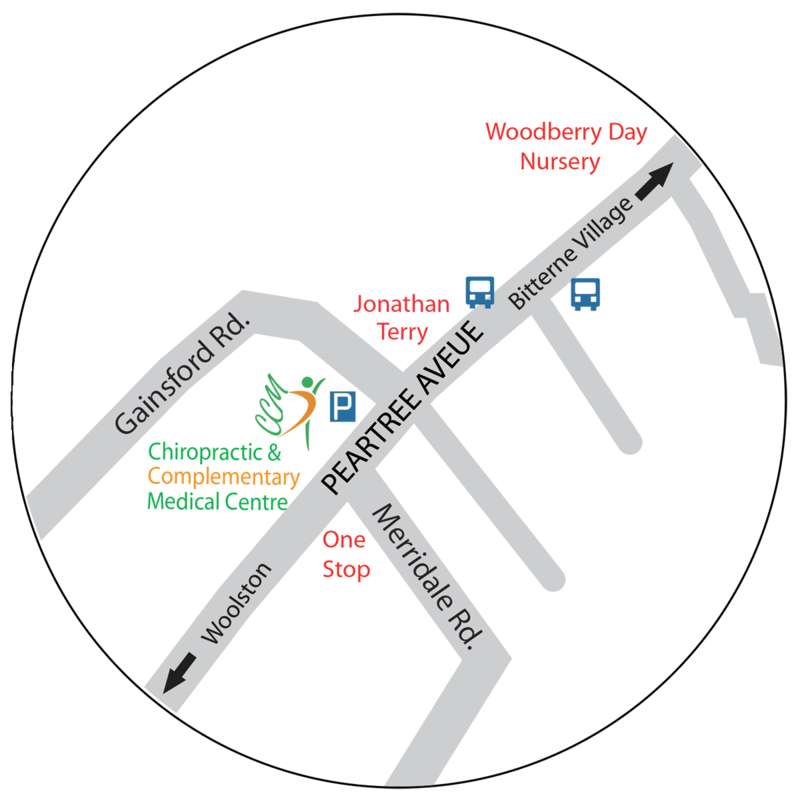 From Bitterne Village (0.7 miles): Please take the West End Road heading towards Woolston (the road name changes to Peartree Avenue after passing the crossroads) and take the first exit on the roundabout. Shortly the centre will be found on the right at the junction of Gainsford Road. A private forecourt is provided for parking and disabled access is available.